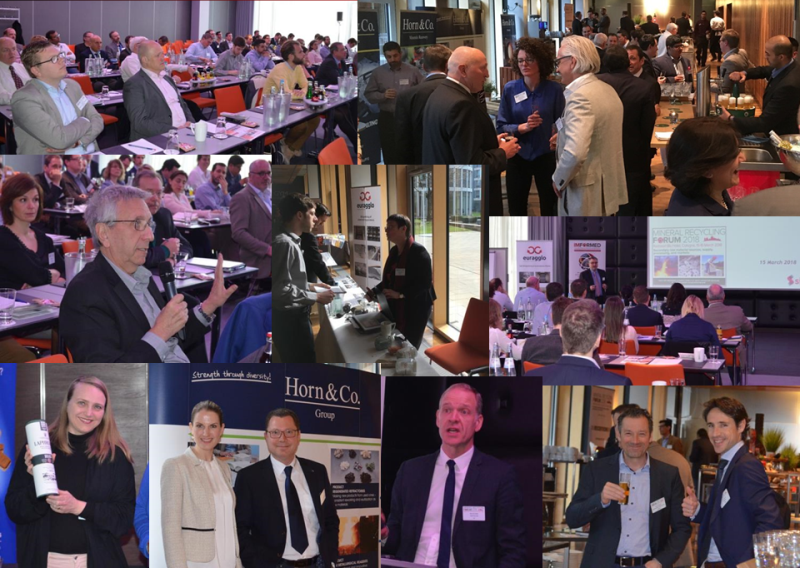 IMFORMED’s Mineral Recycling Forum 2018 took place at the Radisson Blu, Cologne 15-16 March 2018 where international delegates networked and discussed the latest trends and developments in recycling steel waste, refractories, foundry chromite sand, salt, and fly ash. 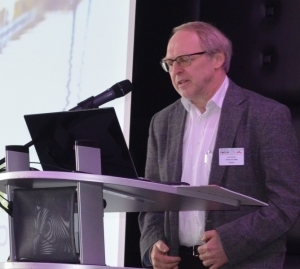 The conference was preceded by a well-attended and quite exceptional one-day tour of recycling leader Horn & Co. Group’s facilities at Weitefeld, Hunsborn, and Siegen. Delegates were able to see first hand how steel and refractory waste was expertly sorted (by both hand and laser based sensor system (LIBS)), crushed, sized, and packaged ready for customer delivery. Of particular interest was the state-of-the-art analytical laboratory at Hunsborn as well as the operational LIBS unit at Siegen. 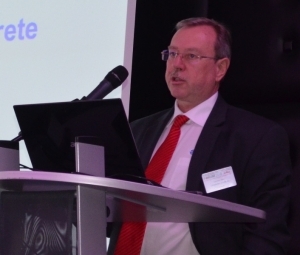 Proceedings were opened by the keynote “The role of industrial minerals in the Circular Economy” by Roger Doome, Secretary General, IMA-Europe, Belgium. Doome explained how the circularity of the industrial mineral sector was driven by resource optimization, functional recycling, and recovery of secondary raw materials. Doome went on to detail industrial minerals use in certain sectors with a view to future recycling, such as in renewable energy, mobile phones, and transport as well highlighting the EU Raw Materials Initiative and the 2018 measures for “An ambitious EU Circular Economy package”. Waste valorisation examples included limestone processing waste slurry (calcite, wollastonite, dolomite and silicates) used as filter sand and kaolin waste used to make lightweight materials for construction. 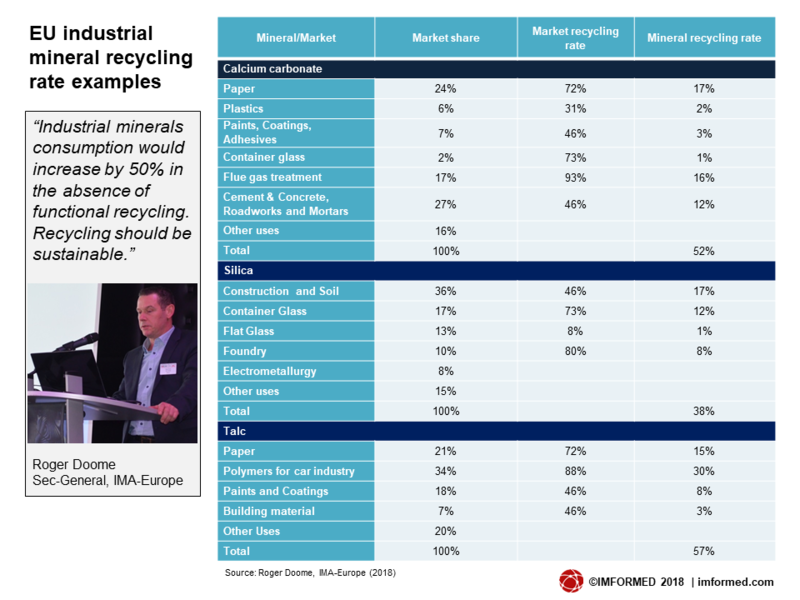 According to Doome, today the industrial minerals sector estimates that a up to 50% of all the minerals consumed in Europe are recycled along with the steel, glass, paper, plastic, concrete they are used in. Jitka Halamová, Process Engineer, ArcelorMittal Ostrava. 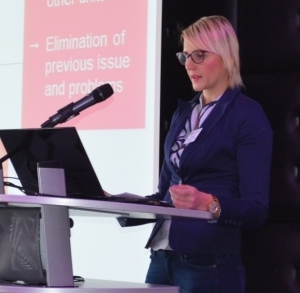 In “Efficient use of steel waste resources using methodology and technological innovation” Jitka Halamová, Process Engineer, Technical Excellence Dept., ArcelorMittal Ostrava, explained how since 2012 the company had aimed to increase recycling of waste material to save operational costs. The project was implemented in Q2 2016 and is still increasing waste recovery, with some 40% waste now being consumed. Key benefits are costs savings through reduction of raw materials and avoiding landfilling. One example is in steel ladle slag recycling, in the past only iron was removed and the remainder landfilled. Today, after screening a small fraction, most is now used in the sinter plant thus replacing previously required dolomite and limestone inputs. 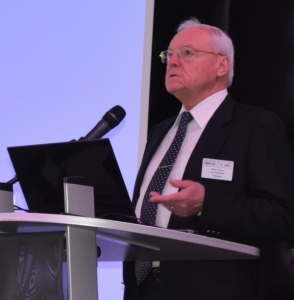 “Thermal treatment of steelworks dust and waste chlorides for recycled use in steel and cement applications” by Gerhard Auer, R&D Manager, Ferro Duo GmbH, shared the main elements and objectives of a new project starting on 1 April 2018. The project is the development of a “ready for implementation process” for the economic processing of chloride-containing by-products (eg. by-pass dust from cement production) and heavy metal comprising by-products (in particular, dusts from blast furnace or steel production comprising Zn and Pb) by joint thermal treatment. The project is run for two and half years with funding from the German Federal Ministry of Economics (Bundeswirtschaftsministerium). 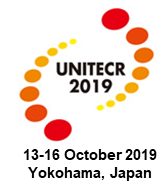 Key objectives will be basic feasibility assessment (for different combinations of materials), assessment of process parameters, integration into steel or cement processes, and the set-up of a demonstration unit. “Building a refractory recycling business through the use of PDCA/SDCA methodology” by Mario López, Recycling Specialist, RHI Magnesita outlined Brazilian environmental policy and regulations and South American refractory recycling rates, before detailing the methodology involved in creating a sound refractory recycling system. The results spoke for themselves, with vastly increased recycling volumes and 2017 targets either hit or exceeded. The 2018 action plan includes projects on developing supply and production chains for mag-carbon recycling in Brazil and mag-spinel recycling in Argentina. 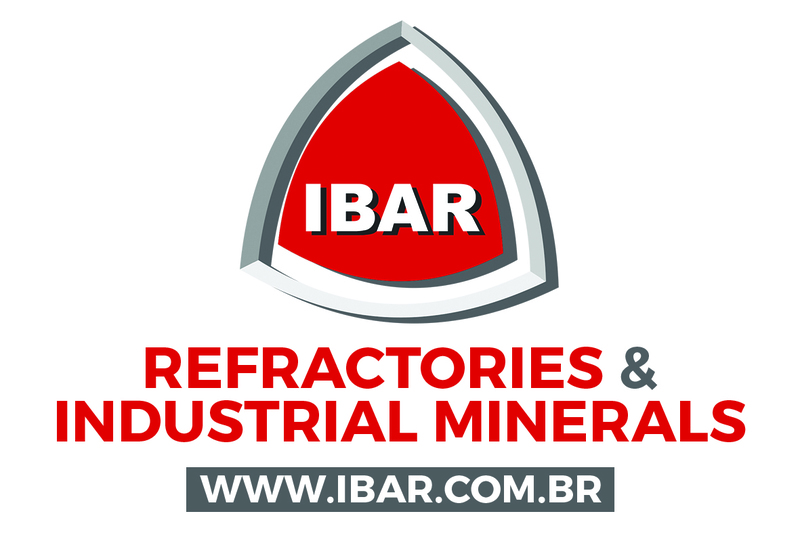 In Brazil, total spent refractories are estimated at 50,000 tpa. In 2016, Magnesita recycled 15,500 tonnes. Since the beginning of the project in 2016, some 50,000 tonnes of spent MgO refractories have been recycled, equivalent to 98,000 tonnes of magnesite ore and 3,500 litres of fuel. 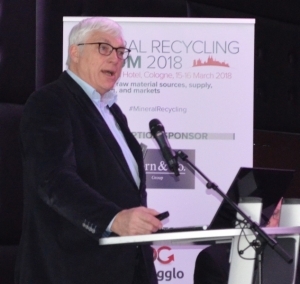 In “RHI Magnesita refractory recycling: the past and the future” Michael Postmann, Recycling Manager, RHI Magnesita, presented a very frank review of where the company is now and where it wants to be in refractory recycling. 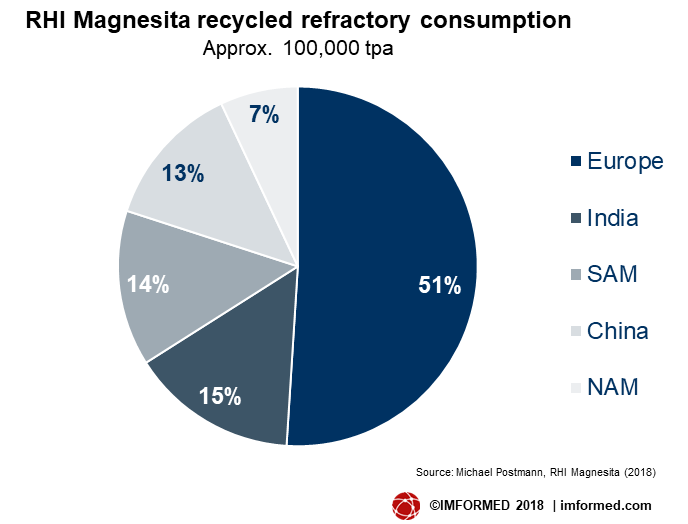 At present, RHI Magnesita possesses only limited crushing/drying capacity for recycling material at various plant sites, and there is no single plant with a sole focus on refractory recycling. 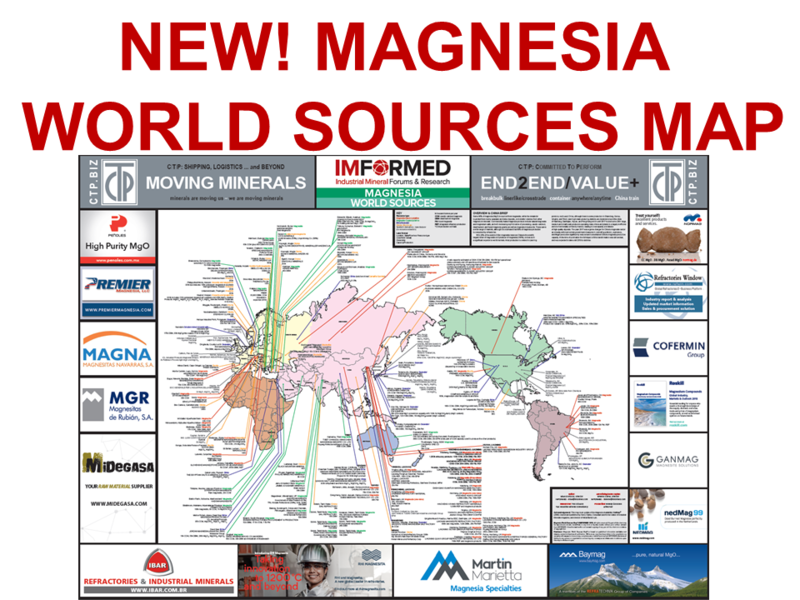 Looking ahead, Postmann said that RHI Magnesita aims to gain access and participate in sourcing of alternative raw materials, to open its product portfolio to use more recycled materials, and develop new products for recycled materials. A very comprehensive review of Sidenor’s strategy and activities was presented by David Maza, R&D – Knowledge Group Leader, Sidenor in “Refractory waste valorisation under Sidenor steel plant strategy” – this was illustrated by some superb images and a memorable video clip of a spent refractory wreck-out of a steel ladle. 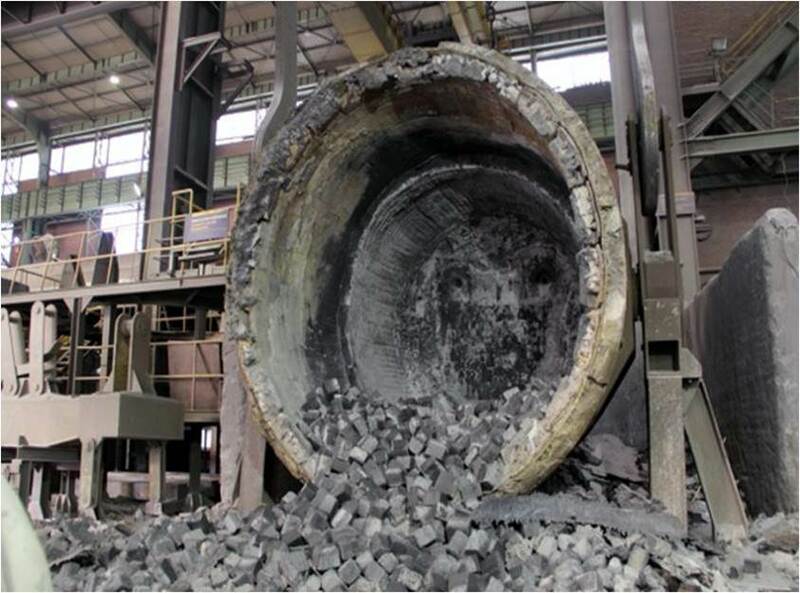 Maza reviewed the last five years of the company’s efforts in refractory waste management, demonstrating how the best practices were consolidated in 2014-15, the ISOVAL (isostatic refractory valorisation, eg. nozzles, stoppers, LS tubes) project of 2015-16, to the pursuit of “Excellence” in recycling by 2017. 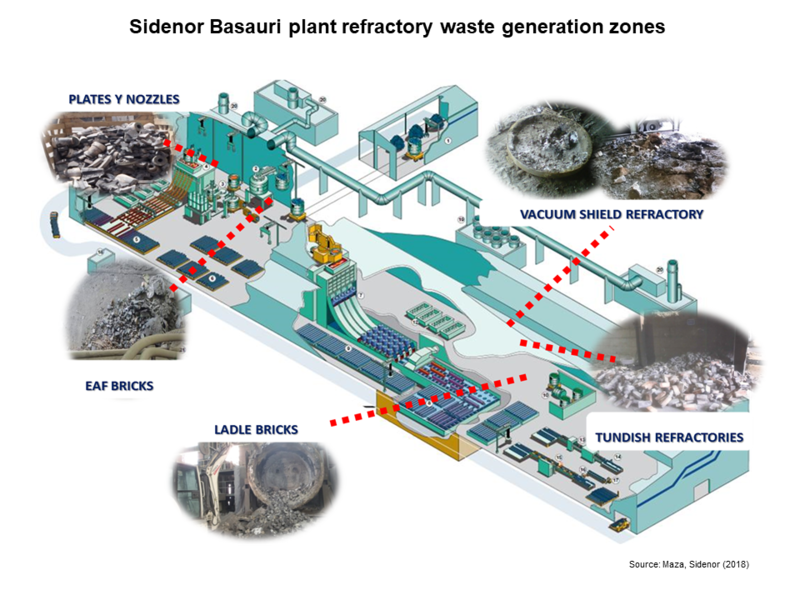 Today, Sidenor is using emergency ladles totally lined with recycled bricks and manufacturing higher value added products from recycled isostatic refractories, such as LS tubes. Wilding started with an overview of the chromite sand market, underlining, with a view to the enhanced value of recycling foundry sands, the rather stark outlook of a potential chrome ore deficit of up to one million tonnes in the short to medium term, driven by burgeoning stainless steel demand. With increased interest in recycling chromite foundry sands for obvious reasons, Wilding explained that for foundry sands to be recycled, a good separation process is required to give >98% purity in the final product. Omega’s process uses a combination of medium and high intensity drum magnets, plus a density separator. Up to 99% purity of chromite sand is achieved with this system, and the sand can be re-used in the foundry from 50% up to 75%, the separated silica sand can also be re-used. Wilding commented that the chromite becomes more magnetic as it is reused, so it is eventually removed by the ferrite magnet. 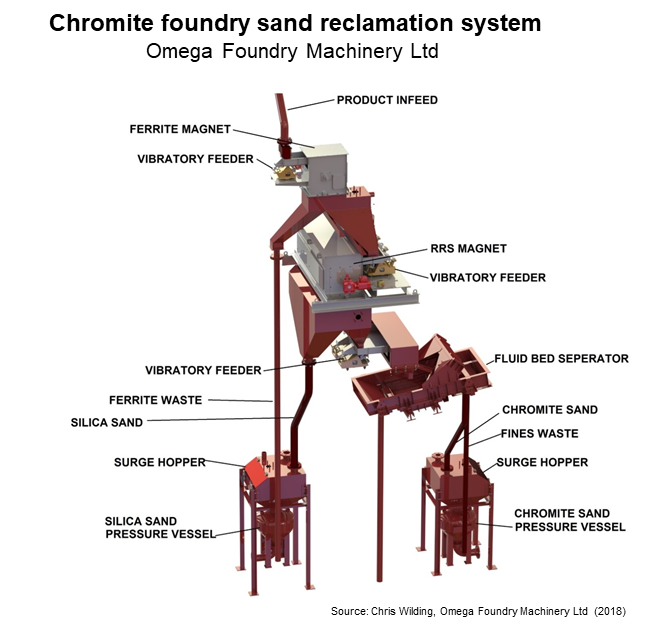 Of significance for future potential “resources” of chromite foundry sand, Wilding said: “We can also start looking at recovering previously dumped chromite/silica sand deposits in landfill sites.” He revealed that Omega were already involved in conducting such work at a site in Turkey. Hans Eric Melin, Managing Director, Creation Inn, engaged the audience by looking ahead to the prospect of electric vehicles (EV) and what this will mean for future recycling of new generation batteries and their mineral components in “What the EV revolution will mean for the recycling/raw material industry”. Melin started by highlighting the Li-ion battery “revolution” and the wide range of the battery’s applications, the main mineral components for potential recycling, and thus in turn was able to demonstrate the coming wave of recycling required in the future. The three main methods of recycling Li-ion batteries were outlined (mechanical, pyrometallurgical, and hydrometallurgical) and then a discussion as to why there was such a poor current rate of collection of Li-ion batteries for recycling in Europe, despite data indicating many units had reached their end of life. The upshot is that at present spent batteries are exported to East Asia for recycling, mainly to China, although Li-ion battery recycling is growing in South Korea. 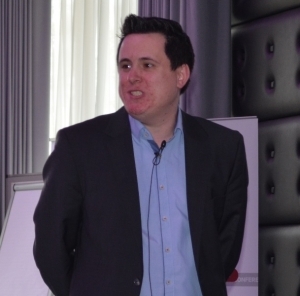 Melin also touched on various “second lives” that can be applied to some batteries, such as in energy storage. 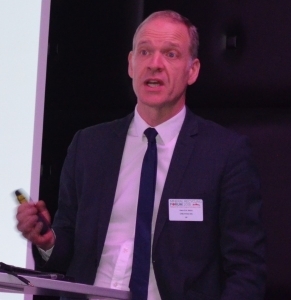 In “ICL and recycling, a review on actual performance and potential” Kees Langveld, Technical Expert, ICL Fertilizers, introduced recycling activity in the fertiliser market. “Phosphorus is an essential element that cannot be replaced. We see a possibility of recycling phosphate. 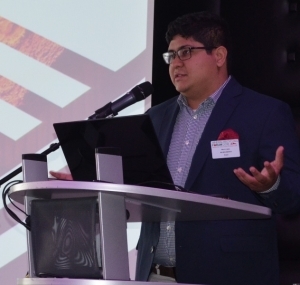 Closing the loop on phosphorus is a real opportunity” said Langveld. Secondary phosphate sources, such as sewage sludge ash, bone meal ash, wood ash, and struvite, were compared, as were two new technologies for processing such waste: RecoPhos and Tenova-Bateman. ICL will continue developing new technology to use secondary phosphates and the company’s goal is to replace primary phosphate rock utilisation with secondary phosphates in fertilizer production as soon as possible, with the ambition to replace up to 100% at the Amsterdam plant by 2025. However, to help facilitate this, Langveld urged that there was an important legislative role for national and EU nutrient platforms to set realistic contaminant limits, otherwise no recycling would be possible. In aluminium smelting, a dross or salt cake is generated after discharging the molten aluminium, containing salt, aluminium oxide, and aluminium. Dross disposal is expensive, and the residual flux salts maybe recovered. 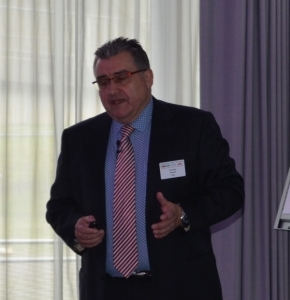 Vladimir M. Sedivy, President, Salt Partners Ltd, has pioneered a process to do just this and presented “Introducing ALUSAL®: aluminium flux salt recovery and recycling process with hydroextraction”. The process comprises dross crushing, milling, screening and metal aluminium separation; HYDROSAL® – dross desalting and near saturated brine production by counter-current hydroextraction; evaporation and crystallisation of flux salts; then drying, handling, and packing the products. Most recently, Salt Partners has won a contract to supply its HYDROSAL® salt purification technology to BCI Minerals as part of its 3-3.5m tpa Mardie Salt project, Western Australia. 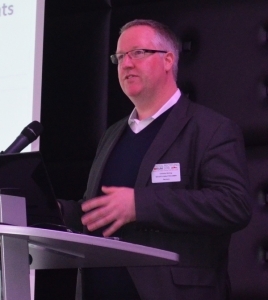 “Modified fly ash: a green & advanced solution for cement & concrete” by Dietmar Alber, Business Development Director, Hosokawa Alpine AG, described application technology, processing solutions, and mobile container plants for R&D and production. In this, Hosokawa Alpine has co-operated with Fatec Ltd, Finland, which has technology in how to utilize industrial waste materials and produce new valuable products and reduce waste and usage of cement. Alber explained the workings of the MOBI-container plant, a mobile plug-and-play concept processing plant, which has been used to treat coal fly ash for Fatec’s EcoFax product used in Finnish cement. Such mobile container systems can also incorporate Hosokawa Alpine’s well-established grinding and classifying units. 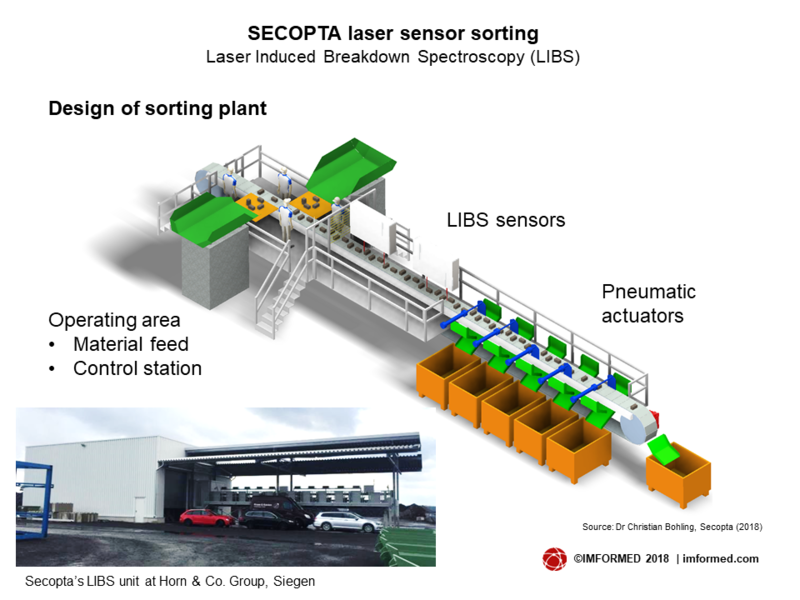 Already familiar to those delegates on the earlier Horn field trip, “Maximising value in recycling: mining and metal applications by fast inline elemental analysis (LIBS)” by Dr Christian Bohling, General Manager, SECOPTA analytics GmbH, provided the science and development behind this state-of-the-art laser sensor sorting system. Bohling introduced the basics of Laser Induced Breakdown Spectroscopy (LIBS), an innovative universal elemental analysis technique. “For fast inline measurements without sample preparation, LIBS is much more precise than other process measurement techniques like XRF or neutrons.” said Bohling. LIBS is extremely fast, achieving >350 measurements/second, and can be used under harsh industrial environmental conditions for sorting primary and secondary raw materials, such as refractory bricks at Horn’s Siegen facility. As ever we are indebted to the support and participation of all of our sponsors, exhibitors, speakers, and delegates for making Mineral Recycling Forum 2018 such a success. We very much appreciate all the completed feedback forms and please continue to provide us with your thoughts and suggestions. We shall keep you abreast with developments for next year’s event and look forward to meeting you again soon. 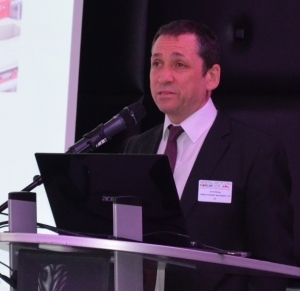 The Mineral Recycling Forum was an exceptional technical event. In just two and a half days I could get an overview of the world situation on the state of the art on this matter. The outcome in terms of acquired awareness of the latest technologies involved and networking was second to none.Congratulations for the superb organization of both for plant visits and technical presentations.